All around the world there are places unlike any other. There are beautiful landscapes and stunning views. There are unique statues and architecture that can leave you amazed. These places often leave one mesmerized and overjoyed by its beauty and unique characteristics. 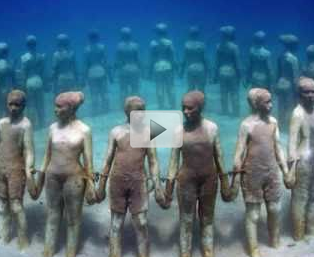 This video is a list of 20 places that will leave you speechless. Watch this video and see if you agree. What other stunning places would you include?